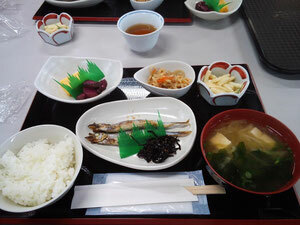 This picture is Japanese Breakfast, which we serve in our lodge. Especially, I love miso soup the best in all items that remains me my own mother. You can drink after breakfast.